Frutas e Legumes is the leading fresh produce supply chain manager in Angola. With over 12 years of experience in a rapidly expanding market, we are adept at surmounting challenges. Unlike our competitors, we have control over the entire supply chain, from the time it leaves the farm until it reaches the retailer. Fruit and vegetables are our core business, but in recent years we have used our intricate understanding of supply-chain management and our vast knowledge of African markets to expand into other areas such as meat, fish and poultry. We provide advice, know-how and seed to local farmers to guarantee a regular supply of quality produce. We add value by packaging and processing fresh produce at our state-of-the art warehouses and high-care facilities. We rely on the best refrigerated fleets in Africa to get our product to market. We supply a wide range of grades to all segments of the market, from informal traders through to supermarkets, restaurants and 5-star hotels. 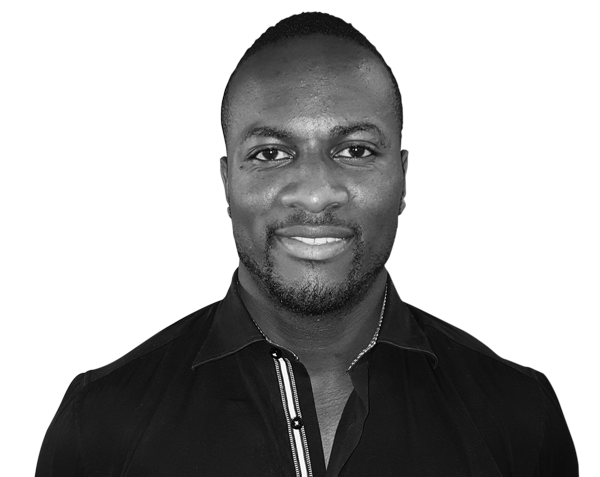 Edmilson Vander, our Managing Director, studied Human Resources at the University of Angola. After cutting his teeth in the workplace, he joined Frutas e Legumes. He has a broad understanding of commercial and labour law in Angola and he prides himself on leading the business from the front, through professionalism and hard work. He lives by the motto of building a better Angola for all.